Photos courtesy of Sundance.tv. ‘Rectify’ “The Source”. Mothers and sons. Fathers and daughters. For me, this has been the summer of parental relationships. ‘Fun Home’ has been on my brain, with the lives of cartoonist Alison Bechdel and her father Bruce swimming in song. Now, it’s ‘Recitfy’, with its emotional twists and character upheaval, I find the lovely pearl that is the mom and son chemistry between Janet and Daniel, so gorgeously defined in the final episode of season three entitled “The Source”. I’m not a religious or biblical person, but when watching (or reading) a story unfold about human conflict, I admire the use of age-old archetypes and subtext from the bible peppered throughout the telling. ‘Rectify’ has something holy about it. The steady, prayerful pace is sometimes interrupted by outbursts of human anguish and hateful behavior that stirs heartache or disgust. It’s visual poetry, sacred in the telling, poetic like scripture. Daniel Holden, the wayward son in this tale, is a convicted murderer released back to his hometown of Paulie, Georgia after twenty years on death row. His presence in the land of the living is like a bull in a china shop. He knocks over emotions, crashes plate glass feelings, holds up a shard of broken mirror to the faces of those who see a bit of themselves in him. Marriages fail. Relationships break up. They blame Daniel. But Daniel is only the catalyst to the underbelly of problems his family and the townspeople never wanted to face. Problems caused by bias, faith, dependency, cover-ups, stories told through the filter of gossip – lies. Through it all is Janet, whose son Daniel is cut directly from the same worn cloth. Daniel’s homecoming is like the Prodigal Son, a story I conjured in the last blog post about ‘Rectify’. When mocked by the Pharisees for sitting and eating with sinners, Jesus tells them a series of stories, the last of them being the tale of the Prodigal Son, who left town with an early inheritance, only to squander it all on foolish things. After a period of famine and destitution, he returns home humbled. His father celebrates his return by killing a fatted calf and fetching for the best robe for his attire. His older son, who has been loyal and tended to his father’s needs, is angry. 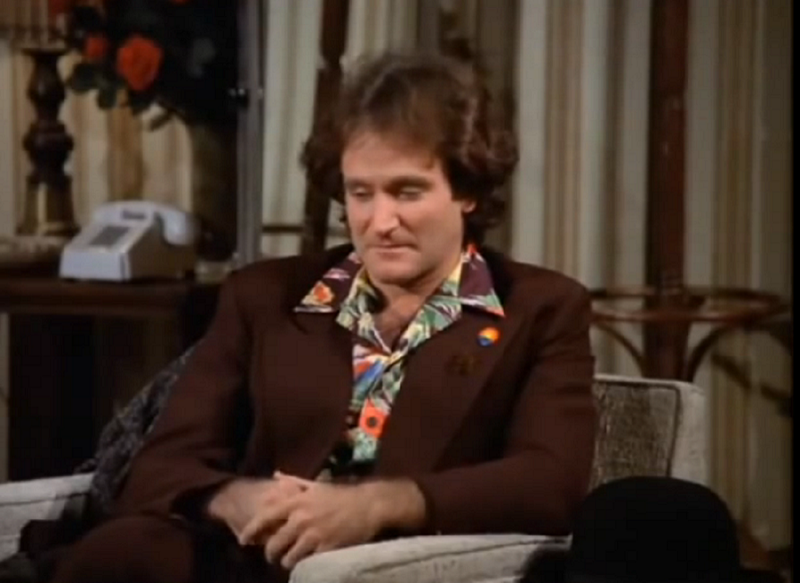 How could he treat this wayward son better than he after all he’s done? The father in essence says lets be glad. He was lost and now he is found. Let’s treasure the person we’ve been given. He’s a gift. Life…is a gift. Let’s apply this to mother Janet. As her stepson Teddy Jr. stirs in bitterness for the return of this ghostly brother. In fact, in the wake of Daniel’s return, Teddy’s bitterness and suspicion over his wife’s attention to her lost brother-in-law, compounded by a violent act of control bestowed upon him by Daniel – he has become undone. He loses everything. And Janet is there is help Teddy Jr.. She placates her stepson. Apologizes for not being there for him as usual, a stepmother who raised a son my marriage, whose own mother left him and his father for the world. Daniel is her blood. 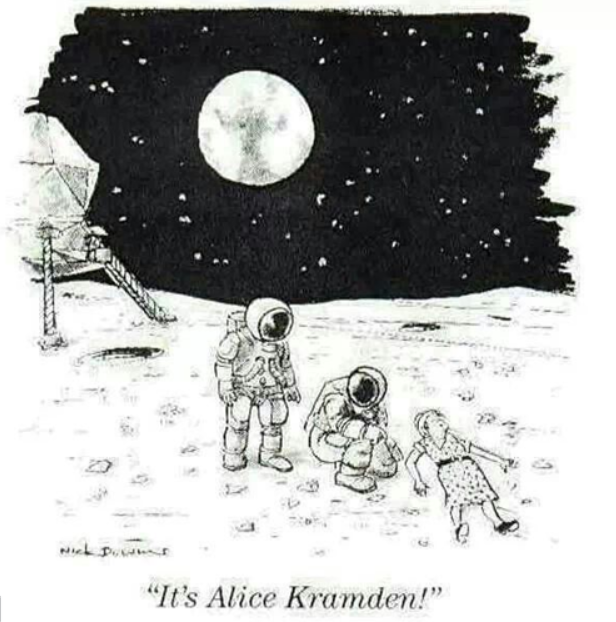 They have a deeper connection that goes beyond kin. It’s ripe with philosophy and literature.They speak their own special language. One can only wonder the beauty they shared when he was a little boy – swapping simple observations and reading stories by Harper and O’Connor or poignant morality tales for children they understood in depth. Creator Ray McKinnon is an inspiration to all writers. In ‘Rectify’ he’s created simple and complicated relationships between brother and sister – father and son, the law and government officials. He pulls apart the intricacies of cold cases, revenge, violence, angels and unconscionable devils with delicacy. 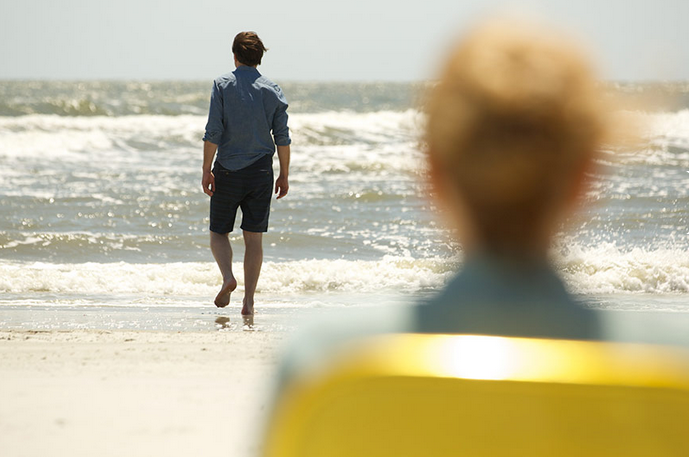 In the final episode of season three, McKinnon brings Daniel to the ocean with his mother. A side trip from the side trip to ‘The Source’ – the ocean where Daniel is baptized and washed of the past – ready to begin anew. And his mother brings him to the next chapter, waves goodbye, and begins the wait for her son to come back home again. 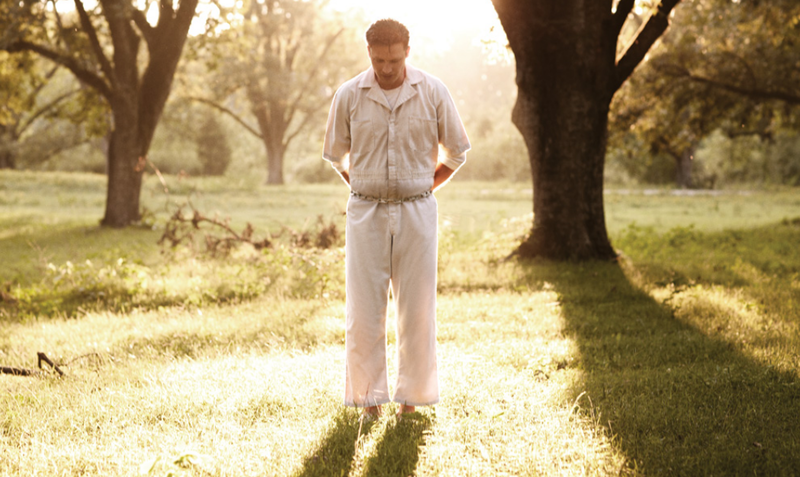 Categories: Uncategorized | Tags: Aden Young, J.Smith Cameron, Rectify, Rectify TV Series, Season 3 Rectify, Sundance, Television, The Source | Permalink.